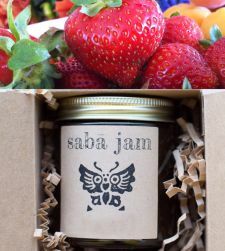 We put together four of the saba jam flavors available in 2oz jars for a discounted combo. 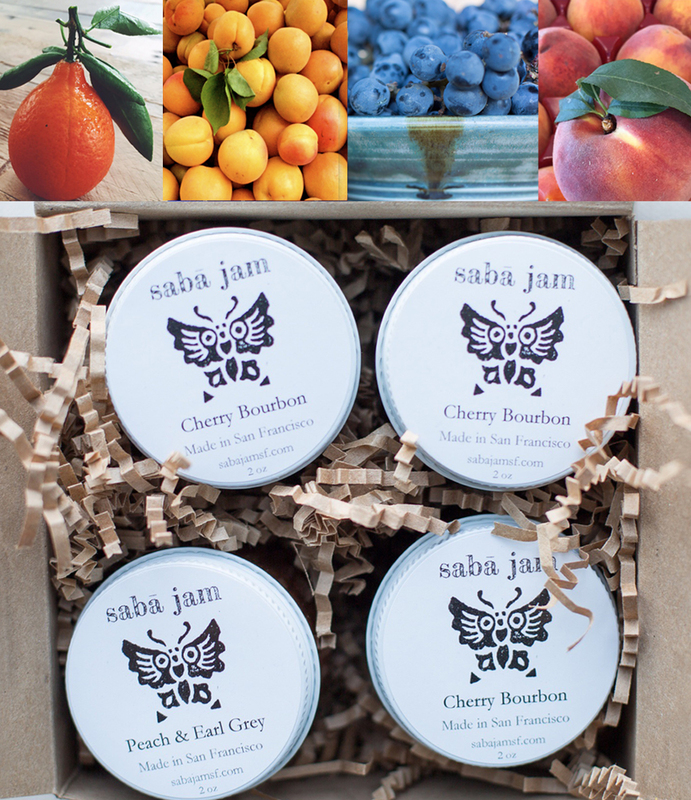 This is a perfect sampler box to try out our jams or to give as a gift. 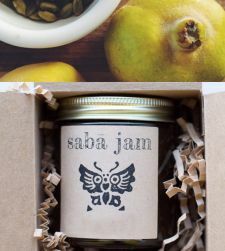 You can contact designer via the link on the page or email admin@alangoo.com, if you'd prefer to change to other flavors.